If you have an affinity for absolutely bonkers crime stories and wildly dramatic courtroom antics, then you better have played the Ace Attorney games. 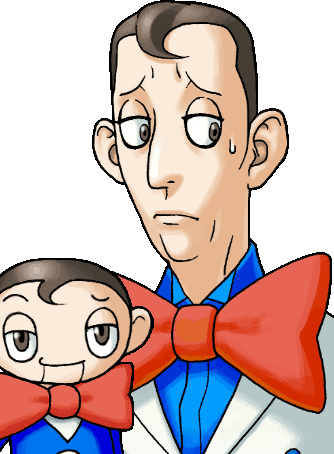 Luckily for those who haven’t, the Ace Attorney Trilogy came out today on PC, PlayStation 4, Xbox One, and Nintendo Switch. It’s the perfect way to jump into one of the best visual novels on the market. 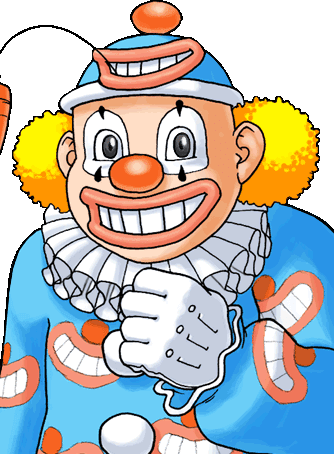 Its wacky sense of humor and surprisingly complex stories both play second fiddle to the lovable characters in the games. Each defense attorney and every game’s quirky prosecutor all make lasting impressions. To this day, I still remember the straitlaced Franziska von Karma, who literally whipped you into shape. I still love the fact that Klavier Gavin moonlighted as the lead singer of a rock band, which later disbanded so he could practice law full time. I’m not making this up. When you play these games, you’ll notice that aside from these lovable characters, a lot of the side characters have some pretty groan-worthy puns for names. So to celebrate today’s re-release of the trilogy, let’s take a look at some of the worst (I mean, best) puns in the series. Let’s start with an easy one. 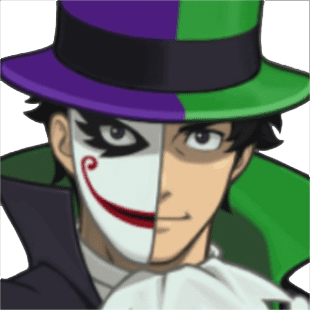 In the second game, Phoenix Wright: Ace Attorney – Justice for All, you’ll deal with a case involving the Berry Big Circus. The star magician has been accused of murder, and one of the witnesses is a clown who goes by Moe. His full name, of course, is Lawrence Curls. His full name calls back to the famous Three Stooges, Larry, Moe, and Curly. 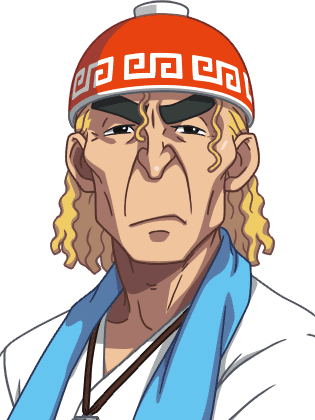 Guy Eldoon shows up in the fourth game, Apollo Justice: Ace Attorney. 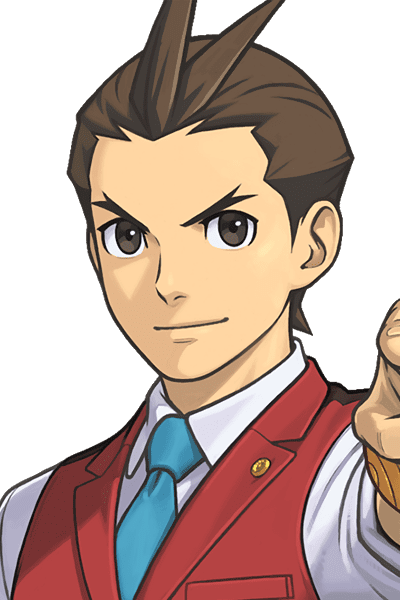 You start the game as new rookie attorney named Apollo, and you work under Phoenix, learning the tricks of the trade. The duo frequents a noodle stand owned by Guy Eldoon. You could say he’s the noodle guy of the area. It’s a low-effort play on his name, but it works I guess? Yeah, this is some pretty low-hanging fruit, too. 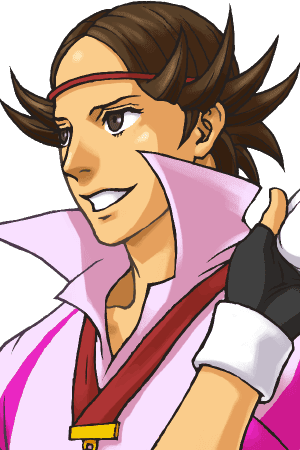 Paul Atishon a major player in final case of the sixth game, Ace Attorney: Spirit of Justice. He has a huge ego, only matched by his ambition to get elected into office. Some would call him a politician, not to be confused with his full name, Paul Atishon-Wimperson. Honestly, the puns might be the worst in the sixth game, because a lot of this list comes from Spirit of Justice. It’s like the translators went buckwild with them. Mr. Reus is a mysterious but well-known magician who was murdered. His real name? I’m glad you asked, it’s Manov Mistree. 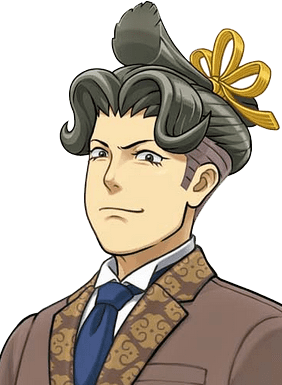 Jacques Portsman acts as a prosecutor in the spin-off game, Ace Attorney: Investigations. People have criticized his methods a lot, and some suspect he’s more crooked than he seems. On the other hand, he loves sports! He does everything from basketball to soccer to tennis. You could call Jacques Portsman a jock or sportsman, considering how he loves being active. We can’t really make a list of fun names in Ace Attorney without looking at the main characters. They’re the perfect mix of great first names and awful last names. 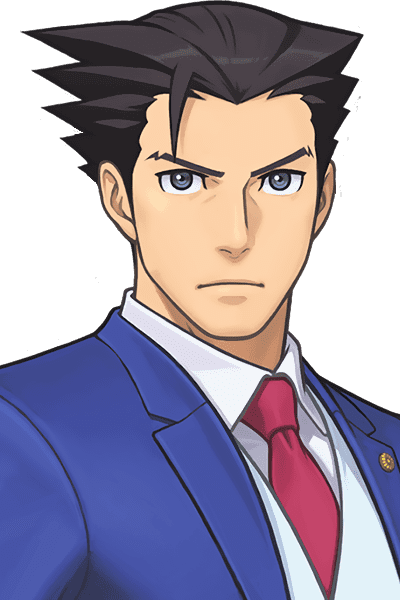 Phoenix Wright always fights a losing battle, but he rises from the ashes like the mythical bird to win every case, because he’s always right. 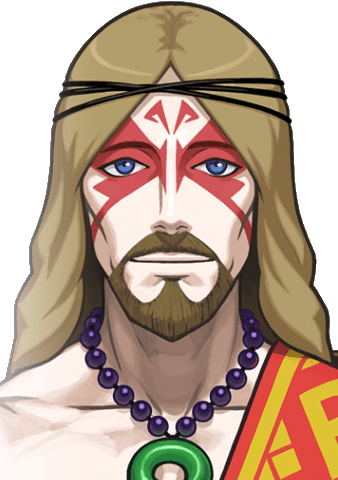 Apollo Justice gets his name from the Greek god of truth, which is a nice reference. The Justice is pretty self-explanatory, though. 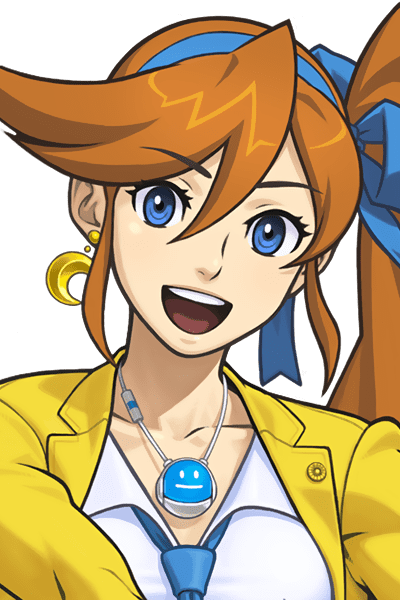 As for Athena Cykes, her first name comes from the Greek goddess of wisdom, law, and justice, a very fitting name. Cykes, though, is probably referring to her focus on psychology in the courtroom. We’re back in the land of Spirit of Justice. Part of the game takes place in Khura’in, a simplified representation of high religious Buddhist culture in the Himalayas. This land easily spawned some of the, uh, most creative names in the franchise. Take a look at the Inmees, a couple involved in the third case. The husband, Tahrust Inmee, dearly loves his wife, Beh’leeb. Trust me, their names are worse than some of the others involved in this case, like Datz Are’bal or Puhray Zeh’lot. Believe in me, though, if you’re groaning now, you’re not ready for the last one on this list. Look at this man. Look at this 1960s, Jesus-lookin’ hippie wannabe. His name is Pees’lubn Andistan’dhin. The name can be hard to register at first, but all he wants is peace, love, and understanding. I hate him. I hate him and his dumb name.